Melissa Napoleon joined Luedeka Neely in the fall of 2012. She is currently a legal assistant to Gus Roehrig, J. David Gonce, Wade Orr and Mark Crockett. Melissa obtained an undergraduate degree in mass communications from East Tennessee State University in 2007 and a graduate degree in advertising and public relations from the University of Alabama in 2008. 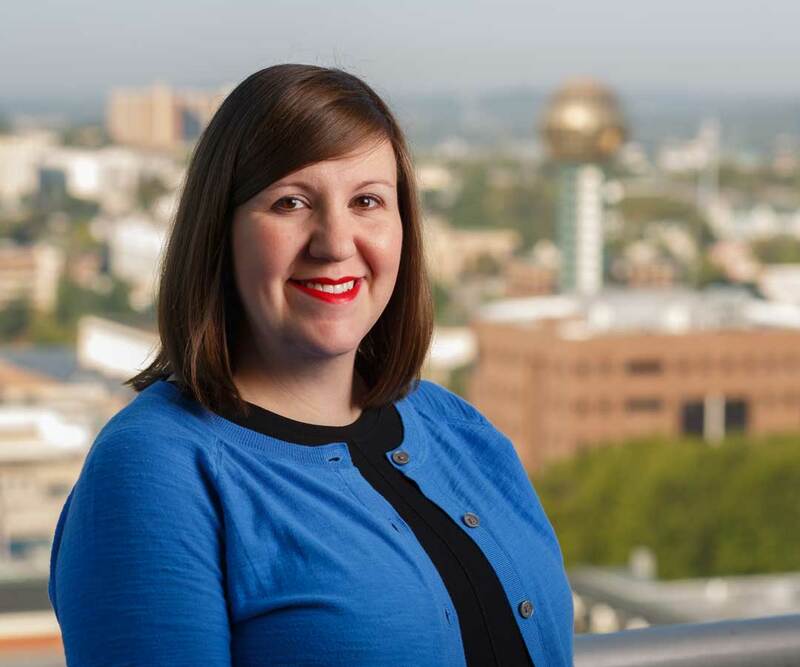 Prior to joining the firm, Melissa worked for three years in the Public Affairs Office of the Knox County School System. Outside of work, Melissa enjoys reading, traveling, and spending time with her family.